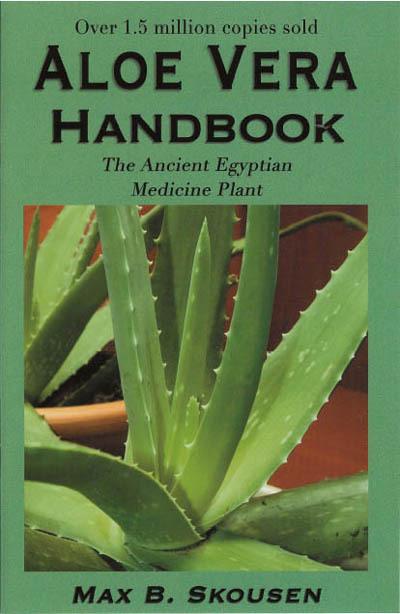 Item #0078: This little book presents fascinating information about this amazing plant: a brief history, how it heals, external and internal uses, and tips on how to grow aloe vera and plant care. Includes concise information on ways to use aloe vera to treat many common health ailments. 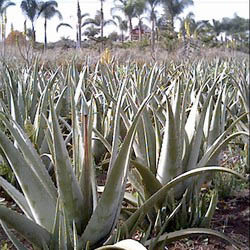 The author, Max Skousen, researched and wrote about aloe vera after seeing first-hand its amazing healing results.